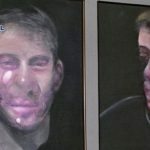 Francis Bacon’s most famous paintings to be shown in new exhibition. 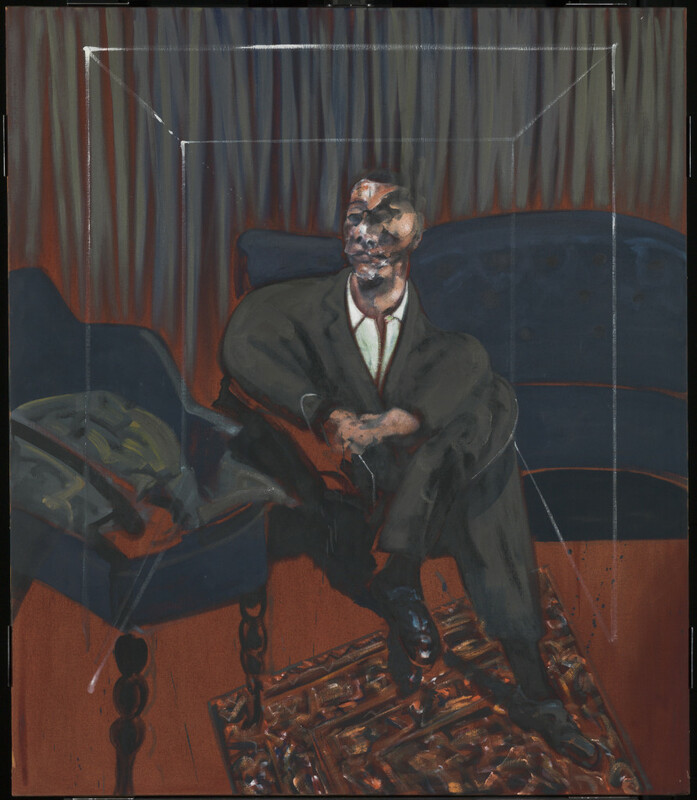 Tate Liverpool presents the largest exhibition ever staged in the north of England of Francis Bacon: Invisible Rooms will be the first dedicated exhibition to survey an underexplored yet significant element of Bacon’s work. 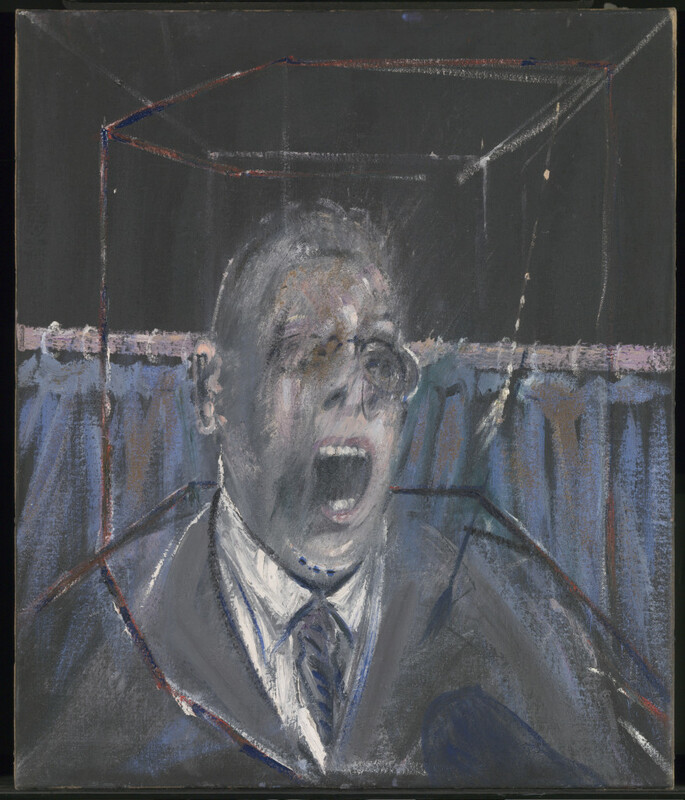 Francis Bacon (1909 – 1992), the Irish-born British figurative artist, is considered a major figure of 20th-century art. Many of his iconic works feature an architectural, ghost-like framing device around his subjects. Francis Bacon: Invisible Rooms will feature approximately 30 paintings alongside a group of rarely seen drawings and documents including some of Bacon’s most powerful works, surveying the variety of Bacon’s compositions united by this common motif. An element introduced by the artist in the 1930s, Bacon used a barely visible cubic or elliptic cage around the figures depicted to create his dramatic compositions. 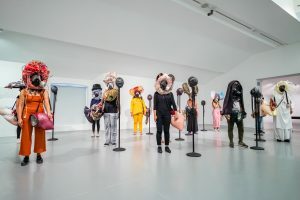 It is these imaginary chambers that emphasise the isolation of the represented figures and bring attention to their psychological condition; the act of placing the sitters in ‘invisible rooms’ guides the focus of attention towards the complex human emotions that are felt but can’t be seen. Francis Bacon: Invisible Rooms traces the development of this architectural structure throughout his career; from the first indications of room-spaces in early works including Crucifixion 1933 (Murderme) and Three Studies for Figures at the Base of a Crucifixion c. 1944 (Tate); the 1950s, including Man in Blue IV 1954 (mumok, Austria) and Chimpanzee 1955 (Staatsgalerie Stuttgart); through to the 1980s, Untitled (Kneeling Figure) c. 1982 (Private Collection). 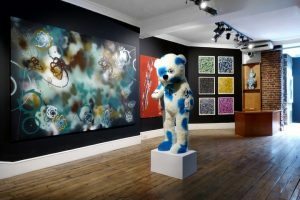 The exhibition demonstrates the ongoing development of the motif, which Bacon tested in different ways from its inception. A period of experimentation on paper in the late 1950s and early 1960s gave way to a greater spatial complexity in the late 1960s, 70s and 80s, where the cubic cages were transformed into theatrical spaces, demonstrated in 1967’s Triptych Inspired by T.S. Eliot’s ‘Sweeney Agonistes’ (Hirshhorn Museum and Sculpture Garden). Taking inspiration from a seminal essay by French philosopher Gilles Deleuze, Francis Bacon: The Logic of Sensation 1981, the exhibition highlights the role of Bacon’s approach to space, which Deleuze interpreted as one of the defining forces of his work. 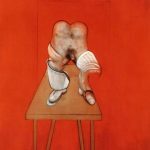 Francis Bacon: Invisible Rooms is curated by Kasia Redzisz, Senior Curator and Lauren Barnes, Assistant Curator, Tate Liverpool with Ina Conzen, Curator and Deputy Director, Staatsgalerie Stuttgart. Organised by Tate Liverpool in collaboration with Staatsgalerie Stuttgart. Francis Bacon: Invisible Rooms will tour to Staatsgalerie Stuttgart (7 October 2016 – 8 January 2017). This entry was posted in NEWS and tagged Francis Bacon, Tate liverpool. Bookmark the permalink. ← Now you can stream art from artists including Tracey Emin, Mat Collishaw, Elmgreen & Dragset and Jenny Holzer.